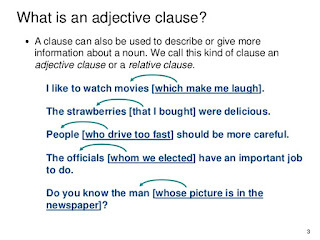 Hi, Thanks for sharing about adjective clauses for English learning. 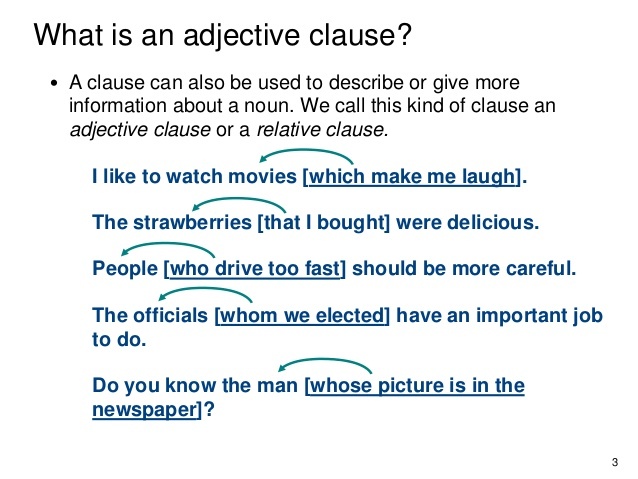 This really helpful in improving my English. I would like to share this, my friends. Hope it will help them.